Have a list of global clients but prefer to stay light on your foot? Not held back by a team or a rental office space? We are the people you need to provide tech and development support for your hard-won clients. We sign an agreement to keep your client data safe. Let’s grab a coffee and chat -- about your processes and workflow. We deep-dive into your project requirements. We also sync our mission with your vision. Your project, our proposal. A match made in tech heaven. Your MassoftInd project manager keeps you updated about the completed modules. Your feedback is our fuel. We hate bugs. Our in-house exterminators run multiple tests to ensure your application is error-free. Hold on for the end rolls. We conduct PIR to ensure you are happy with our solution. We also offer 60 days of FREE Technical and Customer Support. 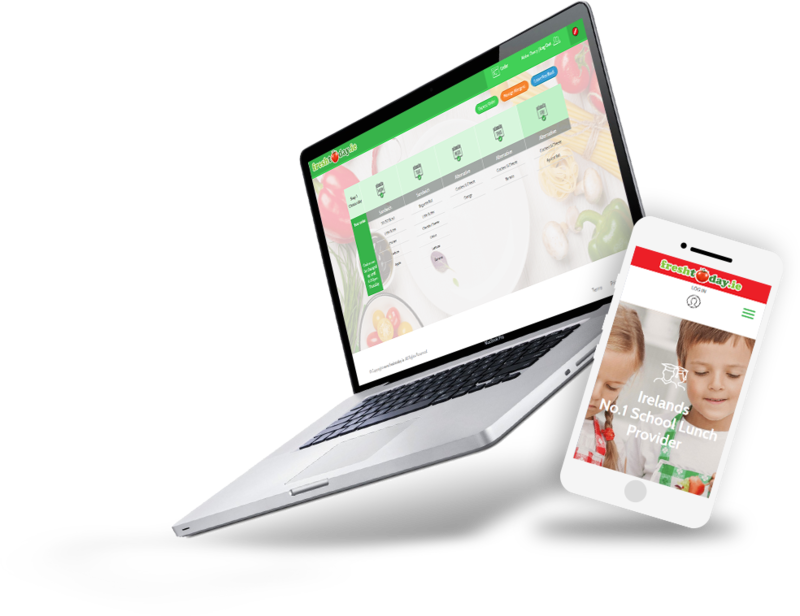 Fresh Today is a School Lunch Ordering and Booking system that supply 110,000 school lunches weekly to 130 schools nationwide. They wanted to build a highly scalable online school lunch ordering system for the client serving kids through Govt scheme in Ireland. The previous system was buggy and crashed during peak times. Weekly Lunch order report took 45 minutes to generate. No downtime. 99% uptime. The new system is extremely user-friendly and scalable to more than 500000 lunches booking. No crashes during peak times. 100% uptime. Record performance. The generation of reports time has considerably reduced to 1/4th. Fast data import and reports generation. "Mass Software Solutions continue to be a key partner of Centricom Ltd based in the Isle of Man, UK. We utilise the extensive services of MSSPL for numerous projects spanning from bespoke custom made Secure Cloud CRM and Workflow Platforms, through to SEO and Web/Marketing initiatives. The team at MSSPL have vast experience, frequently contributing to any ideas that we propose and always go the extra mile to ensure the highest levels of quality and ongoing support. MSSPL enhance the service proposition of Centricom and we look forward to a long and rewarding future together."